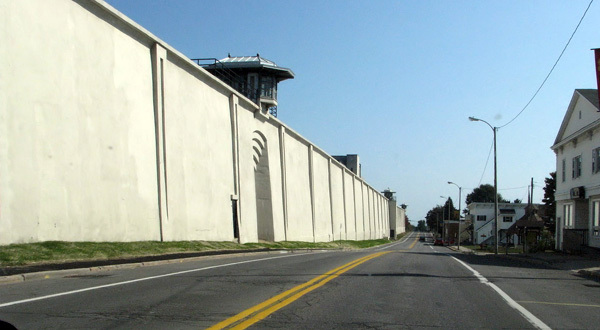 The FBI is investigating an alleged drug smuggling ring that operated at the upstate New York prison where two killers escaped, the New York Post reports. “The FBI is investigating the prison for drug trafficking. Agents are re-interviewing inmates and prison workers who have already been interviewed by state investigators,” a source familiar with the investigation said. “This is a vote of no confidence by the feds in the state investigation. And it’s likely the state investigators did not ask pertinent questions regarding the drug trafficking that the FBI is currently asking. The information on the possible drug trafficking came up in the initial interviews conducted by state investigators with inmates and staff,” the source said. The investigation is exploring other reported crimes at the Clinton Correctional Facility. Convicted killers Richard Matt and David Sweat escaped but both were later captured. Matt was shot and killed Friday, and Sweet was wounded and captured Sunday. Posted: 6/30/15 at 9:28 AM under News Story.